Increased refusals at Canadian Ports of Entry! In this blog, I will share some thoughts on recent trends at the Canadian border. It is clear to see that a culture of enforcement is overshadowing the previous culture of facilitation. As a Canadian Business Immigration Lawyer who practices cross-border immigration law, I have increasingly seen a cultural shift away from facilitation to a much more enforcement minded approach by officers at Canadian ports of entry when adjudicating the entry of business personnel. 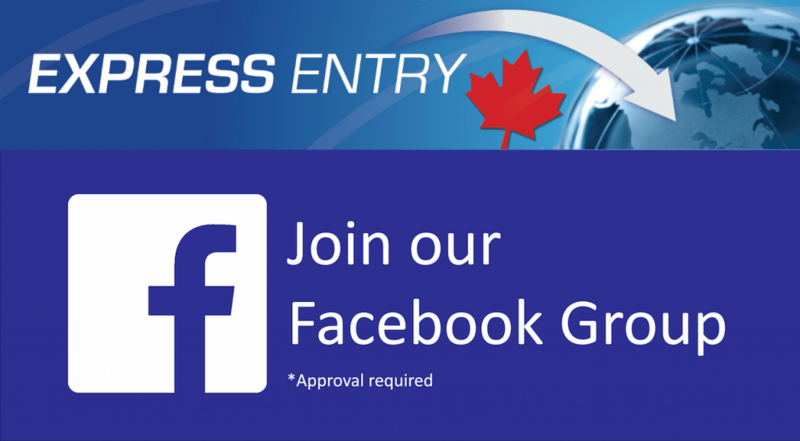 It is absolutely critical that anyone seeking entry to Canada for business purposes have all of their documents in order well in advance of their entry date. I can not tell you how often I receive calls from individuals who have been refused at the port of entry because the officer felt they did not have all of the essential documentation to support their entry. So why is it becoming so difficult to enter Canada as a business visitor or obtain a work permit at Canadian ports of entry? I believe there are three possible reasons that can offer some insight into answering this question. 1. There are fewer legacy immigration officers working on the Canadian ports of entry. When I worked on the border as an immigration officer, there was a clear separation between the roles of the customs officers who dealt with the importation of goods, and the immigration officers who handled issues associated with the entry of people. Although I am somewhat biased, Immigration officers tended to follow a culture of facilitation as compared with a Customs approach that was more enforcement minded. Generally speaking, Immigration officers would often go out of their way to assist foreign nationals seeking entry to Canada, provided the individual was honest and the purpose of their entry was genuine. 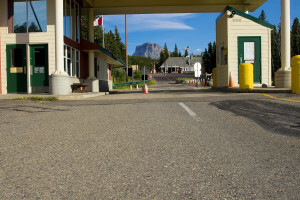 In today’s cross-border world, the entry of both goods and people into this country is handled by one government body, the Canada Border Services Agency (CBSA). When the CBSA was created, all Canada Customs officers and Citizenship and Immigration Canada officers working at the ports of entry were placed under the direction of the CBSA. Customs and Immigration officers are now referred to as Border Services officers (BSOs). The CBSA was created in many respects as a response to 911 and perceived weaknesses within Canada’s national security. 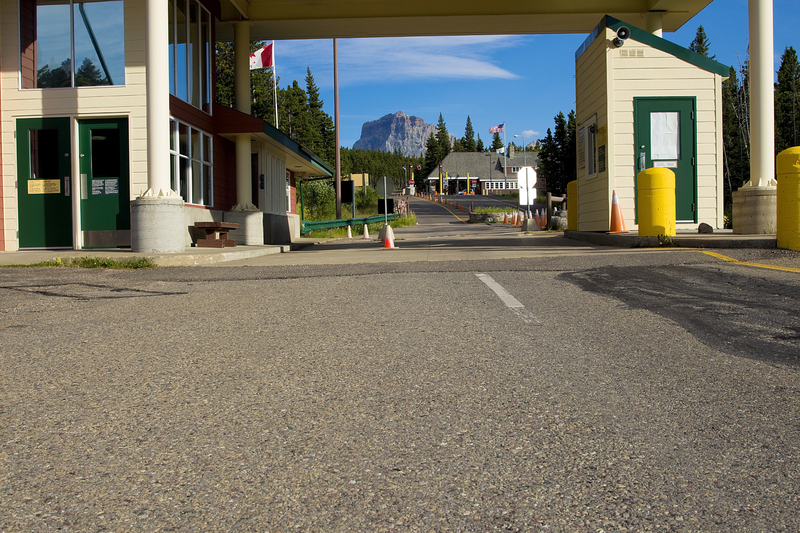 It is reasonable to expect that the culture of the CBSA would need to be somewhat more enforcement minded to enhance the security of Canada’s borders. Initially, the more senior legacy immigration officers played a significant role in the transition period as Customs officers learned the basics of the immigration system. Junior and less experienced BSOs were able to rely on the vast experience of the senior immigration officers when dealing with the entry of business personnel and the complex immigration rules and regulations associated with the adjudication of related applications. However, with any organization, if you take away areas of specialization and make everyone generalists, it is virtually impossible to retain expertise in any of the more complex areas. 2. The economic downturn and resultant increase in unemployment in Canada has lead to a more protectionist attitude at many ports of entry. As the unemployment ranks swell within Canada, it is becoming much more difficult for Canadian employer’s to obtain labour market impact assessments to support both the obtaining and extensions of work permits for skilled personnel. 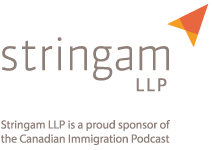 Fortunately, from an immigration lawyer standpoint, there are a number of LMIA exempt work permit categories to facilitate the entry of foreign skilled personnel and intra-company transferees that do not involve the testing of the local labour market. Many of these LMIA exempt work permit applications are adjudicated directly at the ports of entry by the BSOs. From a strict interpretation of the immigration policy manuals, the officers are not to look into whether these skilled professionals are taking away a job from a Canadian. The perceived economic benefits flowing to Canada from the reciprocal nature of these work permit categories is seen as offsetting any negative impact on Canada’s labour market. However, there is considerable discretion granted to the BSOs when adjudicating these LMIA exempt work permit applications. These BSOs are human like anyone else. Many of them have family and friends who are currently unemployed due to the economic recession. It would be very difficult to remain unbiased when adjudicating a work permit application for a foreign national that is being brought into Canada to fill a position that, in the mind of the BSO, could be filled by Canadians they know. Although I am definitely not saying that BSOs are looking for reasons to refuse entry to business visitors and those seeking LMO exempt work permits, there does appear to be a higher rate of refusals on difficult applications that would have been approved without question in the past. In order to increase your chances of success with border applications, it will be increasingly important to know the culture of the port of entry to which you are seeking entry. Choosing the wrong port of entry can be fatal regardless of the strength of your application. 3. Recent amendments to LMIA exempt work permit requirements has made it more difficult to qualify for these work permits. The Foreign Worker policy manual has been continually revised over the past few years. Each revision appears to add a new layer of restriction to those who may qualify for LMIA exempt work permits. Largely these changes arise as a result of perceived abuses to the various work permit categories. Because of the constant changes to these categories, you can not rely upon past practice as an indicator of future success. Just because the information and documentation you prepared in the past worked just fine in securing an initial work permit, does not mean you will have the same success using identical updated materials on a subsequent application. I have fielded many calls from a disappointed HR Manager who thought they did not need to retain my services to assist with the renewal of an employee’s Canadian work permit because they felt they could simply update the old information I had initially prepared and submit the application on their own. I would strongly recommend that counsel be retained to, at the very least, confirm that there have been no changes to the work permit category requirements. Alternatively, if choosing to handle the entry of cross-border personnel in-house, you would be well advised to undertake a thorough review of the immigration legislation, policies, and assorted operational bulletins to ensure that there are no new surprises. The last thing anyone wants to experience is having their work permit refused because the application was not properly prepared in accordance with newly instituted work permit requirements. Once one refusal has been given, it becomes increasingly difficult to overturn that initial refusal. Although I would like to say in most cases there is a two strike rule when dealing with BSOs at ports of entry; the reality is that in some cases a single refusal can be fatal. The challenges associated with the cross-border movement of personnel across the Canada / US border will likely not improve any time soon. As such, ongoing success will largely depend upon obtaining good advice and doing your homework. However, even I get a little nervous travelling through the port of entry….and I was one of those officers! Have you had your Express Entry application returned, or refused? If so, let me know and I will share in Season 1 – Episode 6, some helpful suggestions for improving your chances of success on the second attempt.